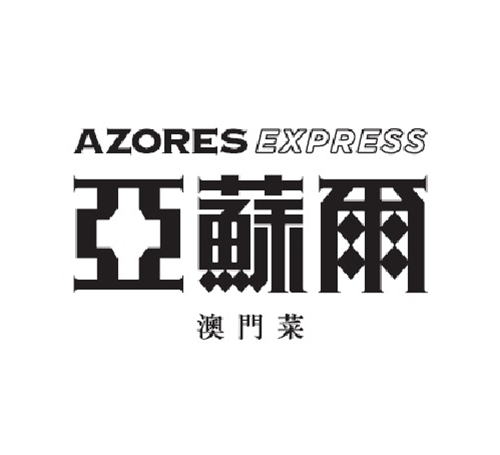 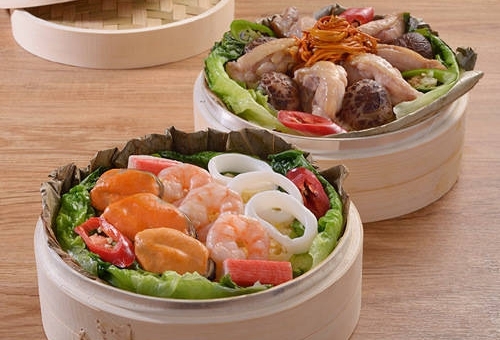 Name after a small island in Portugal famous for fishing, Azores offers the authentic Macanese cuisine which is the combination of the best elements from the traditional Portuguese cuisine and the local Chinese cuisine. 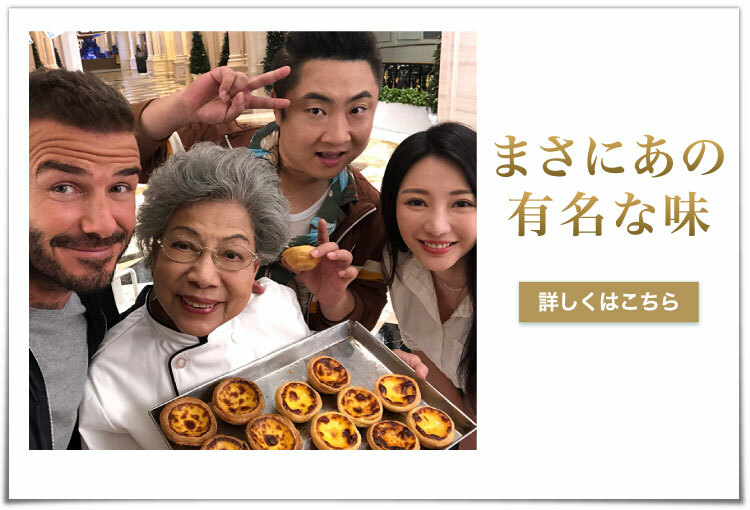 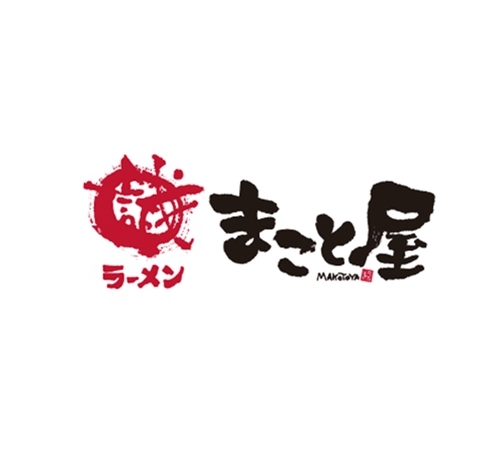 Enjoy the variety of Macanese cuisine and experience the unique food culture that can only be found in Macau. 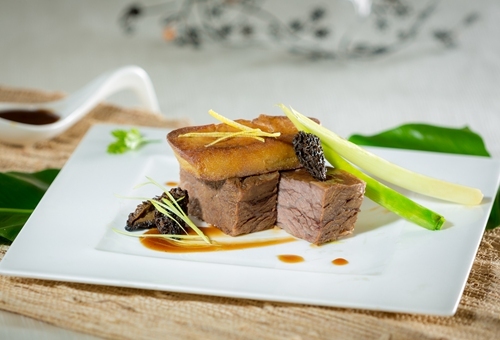 When the traditional Vietnamese cuisine meets the sophisticated French cuisine, the result is surprised and delighted. 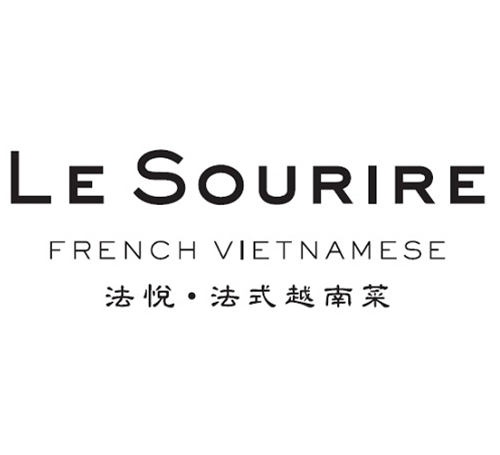 Le Sourire offers a variety of French Vietnamese cuisine by only using the fresh ingredients and Vietnamese local spices. 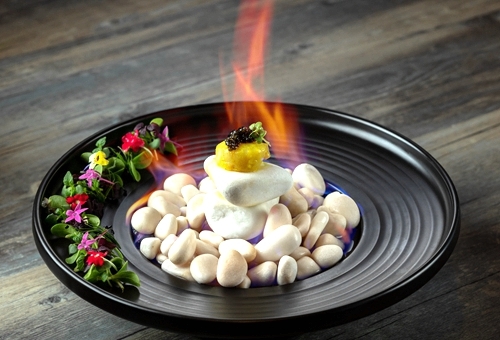 Each dish is a reflection of this special culinary work of art. 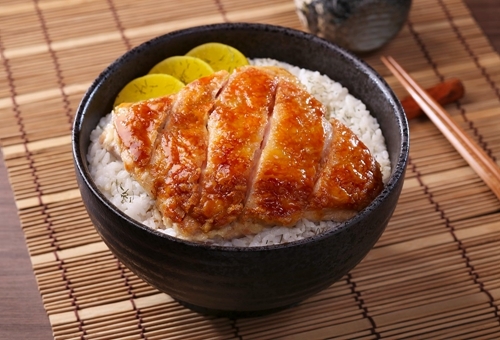 Gyu-jan ramen with soft boiled golden egg in rich white creamy soup is Makotoya's favorite menu. 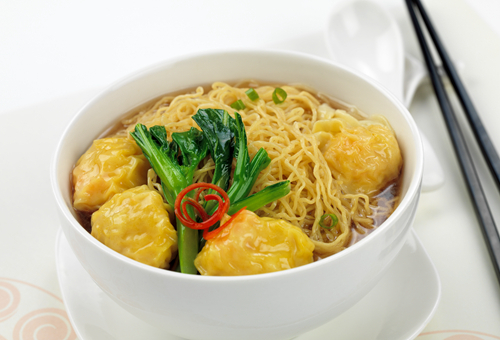 The thin straight al dente noodles with the juicy chashu pork that almost melts in your mouth mix perfectly with its soup that has an impressive dense flavor. 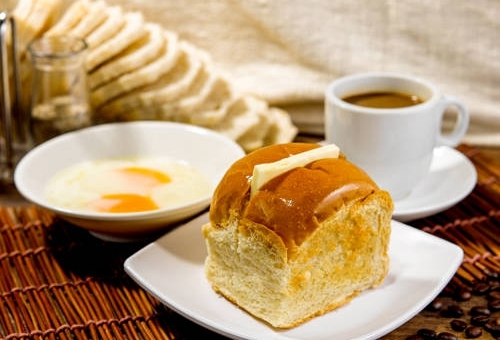 It's so delicious that will make you want to come back again. 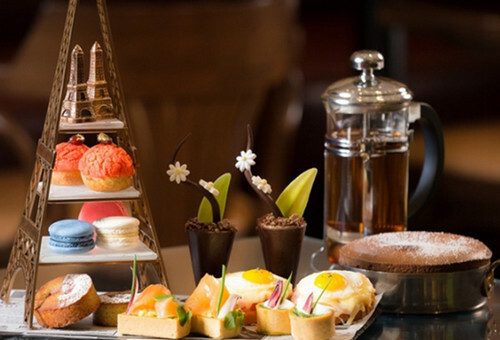 Enjoy a classic Afternoon Tea Set with savoury treats. 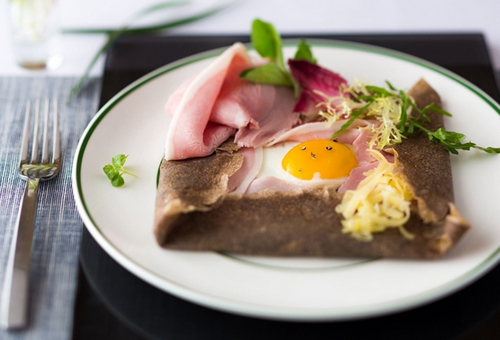 Diners will struggle to find a more typical, or delicious French culinary experience than an amazing Galette Complete. 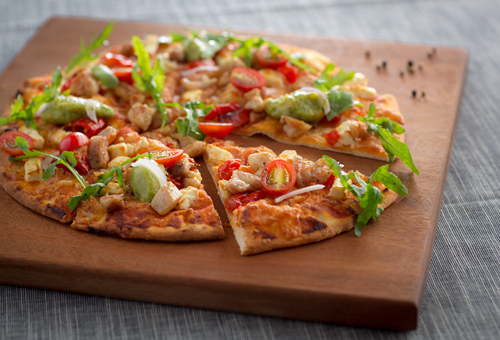 Double your pleasure during Happy Hour and enjoy 1 for 1 cocktails. Free admission. 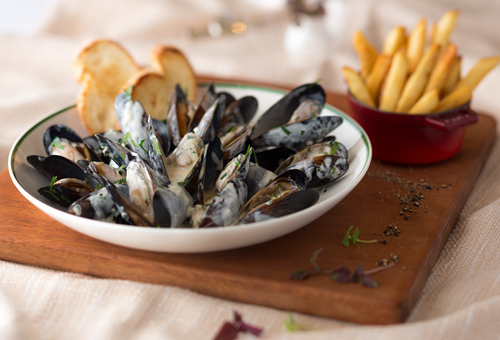 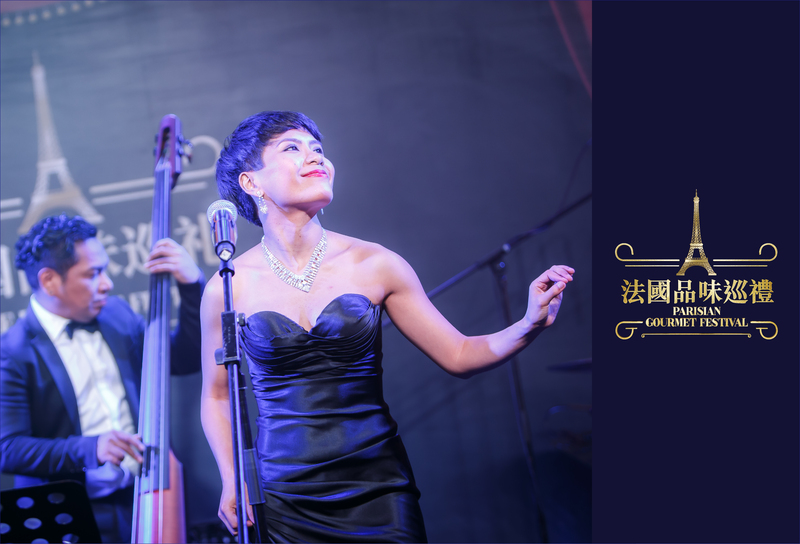 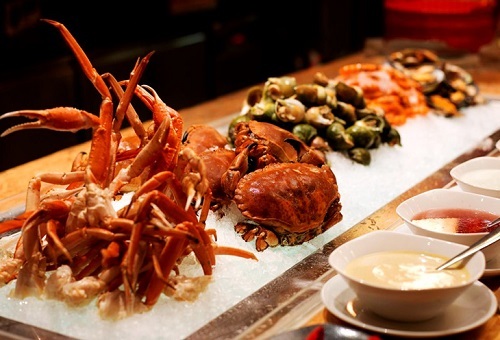 With any spending at Parisian Gourmet Festival to enjoy 3-hour complimentary self-parking at The Parisian Macao. 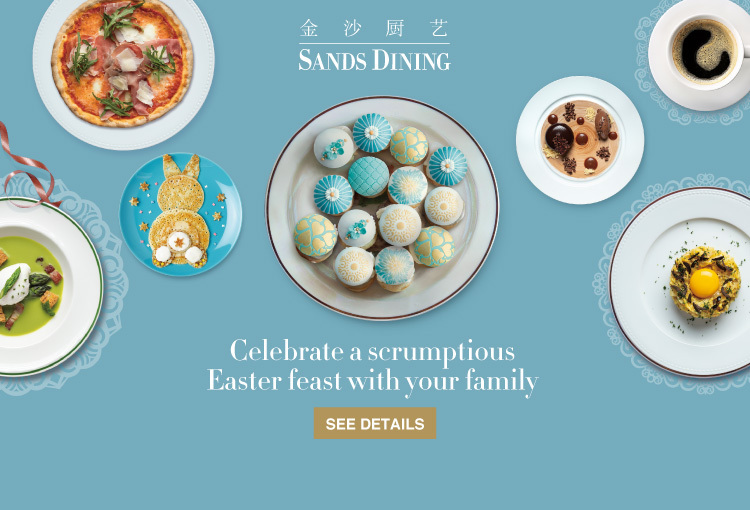 Celebrate Easter with family and friends with special menus featuring seasonal dishes and festive treats at eight award-winning Sands Resorts Macao and Sands® Macao restaurants. 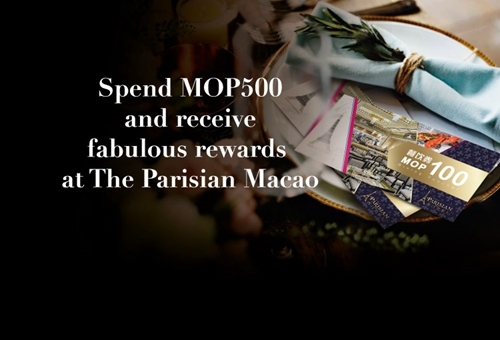 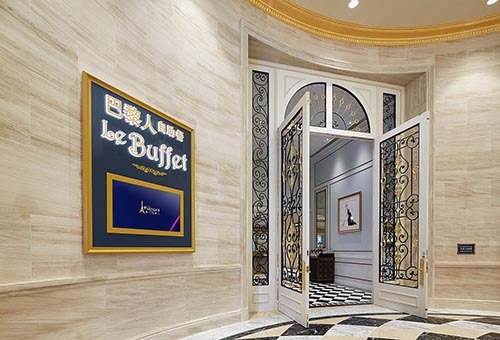 Spend MOP500 or above at selected restaurants, SPA, box offices at Cotai TicketingTM and Cotai Water Jet to receive 4 fabulous rewards valued over MOP250 at The Parisian Macao. 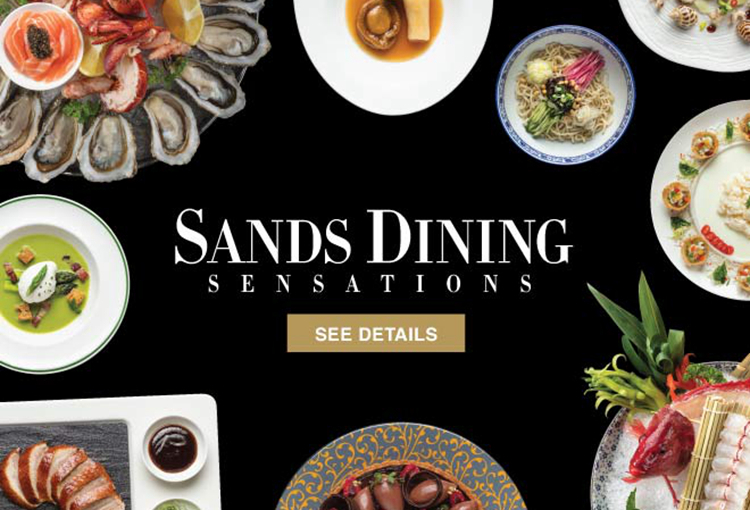 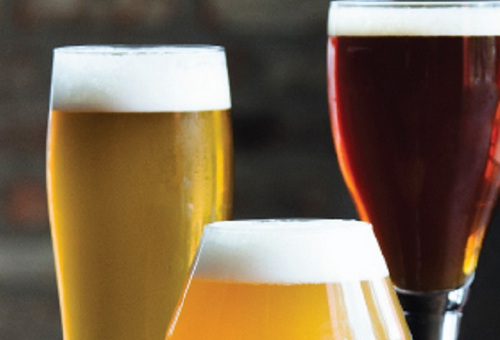 Enjoy premier tastes created by our master chefs. 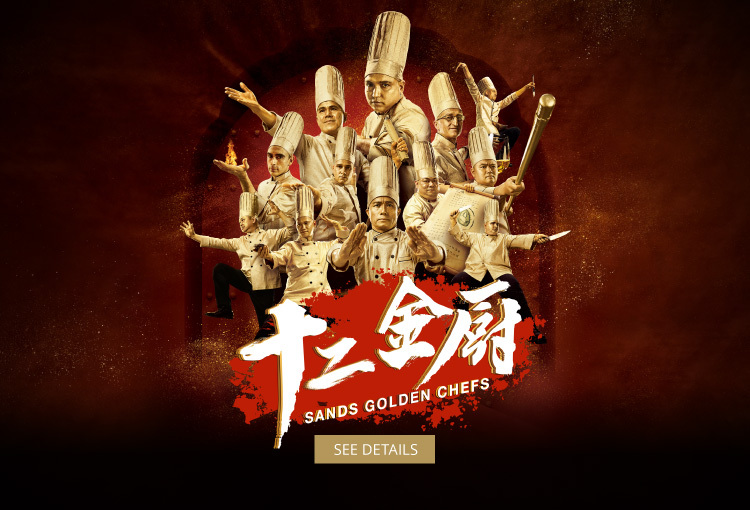 The ultimate spirit in culinary skills at Sands Resorts Macao. 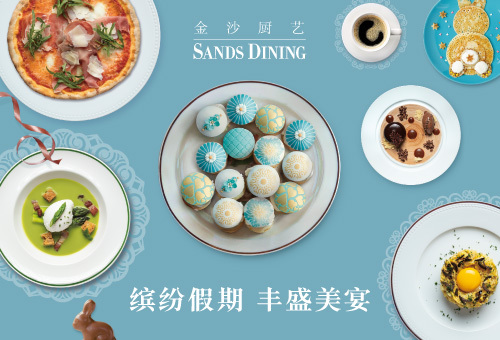 Sands Resorts Macao held a launch event today to announce its Green Cuisine campaign to introduce healthy vegan dishes at 14 of its restaurants, utilising the most advanced plant-based products available on the market.